From Jack Yates to Bertie Bee, these are the 9 things that only a true Burnley fan will know. 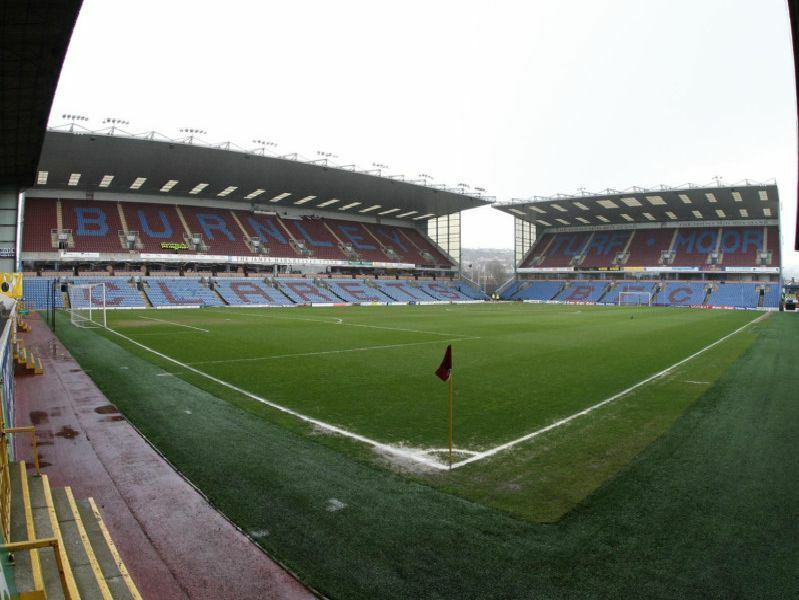 Only local rivals Preston have occupied the same ground for longer than Burnley, who moved into Turf Moor in 1883. Only a last-day win over Leyton Orient as recently as 1987 saved Burnley from becoming the first of the Football League's 12 founders since Accrington to drop out of the league. Burnley only adopted their famous claret-and-blue strip in 1910, a homage to the great Aston Villa side of the day.